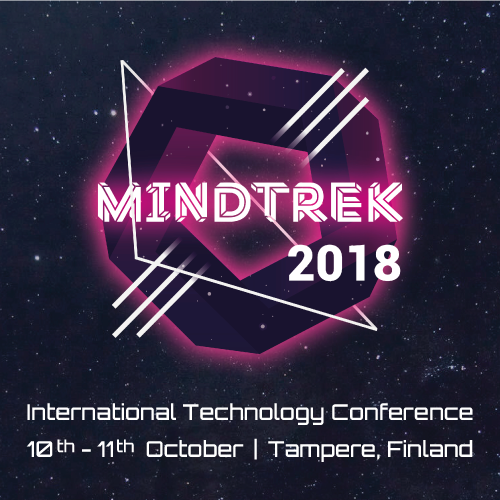 Mindtrek is an international technology conference organized annually in the beautiful city of Tampere, Finland that offers an horizontal view into the field of future technology. It’s all about networking and exchanging ideas with people who come from different backgrounds and who have different areas of expertise. Mindtrek consists of around 70 different sessions that cover topics such as open source, open data, smart city, immersive tech, eHealth, IoT, AI and more. 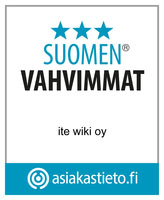 Mindtrek has 5 themed main “tracks” that we call events going on simultaneously during the whole 2-days. 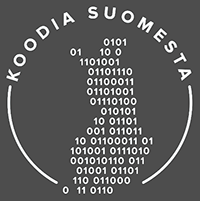 The main events are Open World, Smart City Event Tampere, eHealth, Immersive Tech and Ed Tech. Academic Mindtrek conference is also organized annually as a part of Mindtrek. At Mindtrek you are able to follow along one event that hits your field spot on or mix and match different sessions from different events based on your personal points of interest. The main idea of Mindtrek is to bring about a collision between all fields of technology and enable people and businesses to learn, meet and connect.